Brandon Sanchez, a San Diego California native, moved to Las Vegas to pursue a career in real estate. As an avid sports enthusiast who played competitively throughout his life, Brandon possesses the drive to win. He brings energy, determination, and the competitive spirit for success. He understands how to adopt his clients “wants” as his own, to then generate the best outcome. Brandon’s ultimate career goal is to create excellent working relationship with his clients, while providing the highest quality of service. Brandon has surrounded himself with the brightest and the most dedicated agents in Las Vegas. He is part of one of the most professional and enthusiastic teams you will ever find. As an integral part of Luxury Estates International, he is a very smart choice for anyone interested in buying, selling, or making investments in Las Vegas. 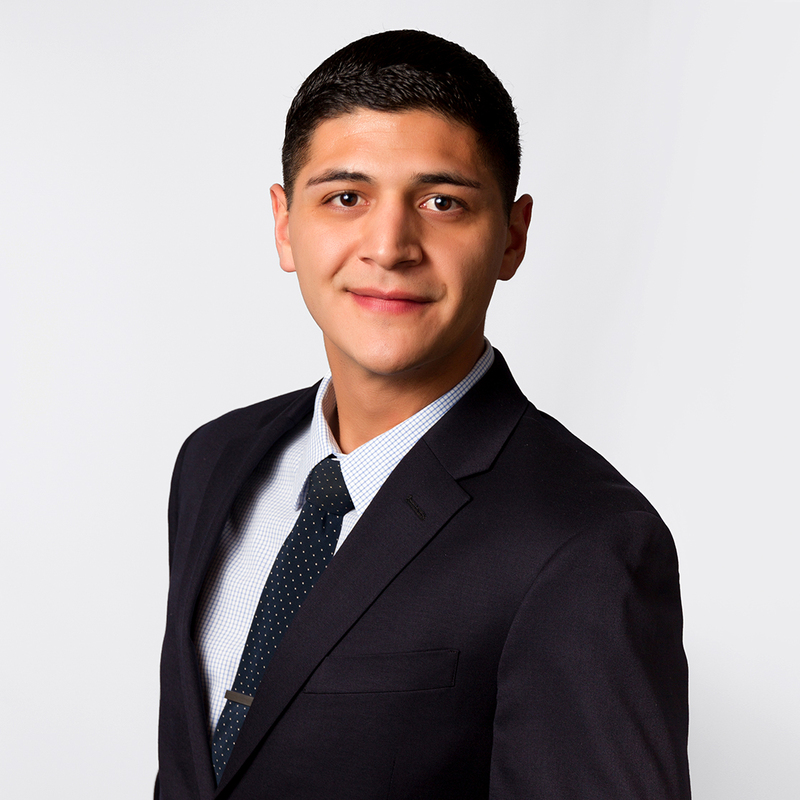 Always available and ready to meet your needs and answer any questions, Brandon Sanchez is your resource for everything real estate.